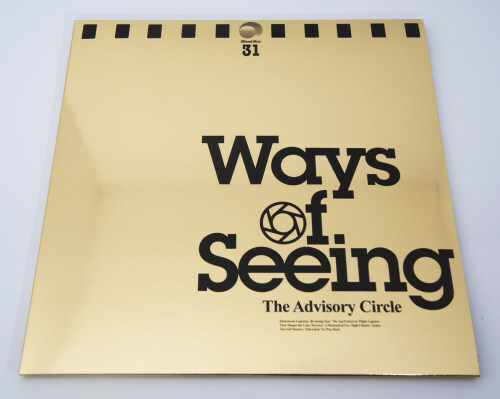 Jon Brook's fifth album as The Advisory Circle. A beautiful and uplifting selection of electronic pieces, inspired by late 70s and early 80s library music. Never descending into parody or obvious re-enactment Brooks is the absolute master in this field. 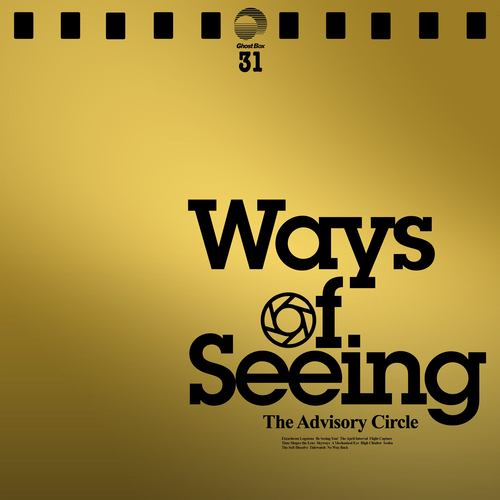 The Advisory Circle - Be Seeing You!